Find fun things to do in Saskatchewan. View our list of attractions, activities, events, restaurants and visitor information. Tourism Saskatoon is a membership based non-profit organization providing Visitor Services, Marketing and Membership Services for the city. We are passionate about Saskatoon, and ensuring every visitor departs with great memories of our beautiful city. Tourism Saskatoon is a membership based non-profit organization providing Visitor Services, Marketing and Membership Services for the city. Saskatoon Gallery and Civic Conservatory Top Attraction! Civic Conservatory & Cafe (Galleries are closed) The Mendel Art Gallery has closed as we prepare for the opening of Remai Modern in 2016. On behalf of current and past board, staff, members and volunteers – thank you for 50 years of wonderful memories. This building was built from 1908 to 1912, relecting the architecture of both the English Ranaissance and Louis XVI of France. Royal Saskatchewan Museum Top Attraction! This is Regina's larget museum, and has several galleries. Saskatchewan " Saskatchewan's rare prairie grasses, dinosaur fossils, and badlands. Saskatchewan " Protects slice of northern coniferous forest and widlife. Preserving the history of Saskatchewan sports. Dedicated to preserving the history of sport in Saskatchewan. Displays include portraits and citations of inductees, sports memorabilia and artifacts. 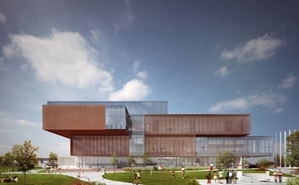 Wascana Centre is known internationally as a beautifully landscaped park surrounding a 120-hectare lake located in the heart of the City of Regina. Boasting a shared lounge 205 Coopers Lodge is situated in Saskatoon in the Saskatchewan region 1.8 km from TCU Place. Located around 500 metres from St Pauls' Hospital the guest house is also 2.1 km away from Provincial Court. Saskatoon City Hospital is 2. Free Internet, Non Smoking Rooms. Located in Saskatoon 47 Tucker Cres Saskatoon offers free WiFi and units equipped with a kitchenette and seating area.The homestay offers a flat-screen TV and a shared bathroom with free toiletries a hair dryer and bath. Non Smoking Rooms. 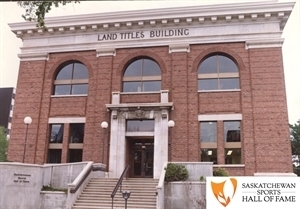 Set 3.2 km from TCU Place and offering free WiFi 8th Street Saskatoon Homestay provides accommodation in Saskatoon.The homestay offers a TV and a shared bathroom with free toiletries a hair dryer and bath or shower. 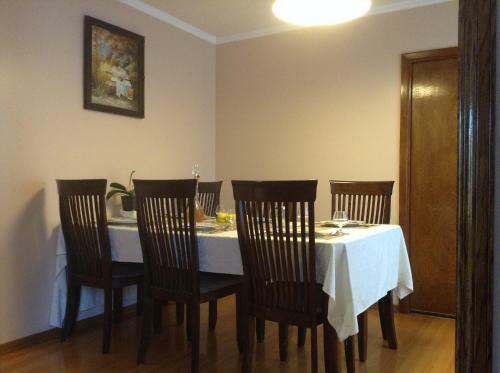 There is a seating and a dining area in all units. Free Internet. Currently as low as $51.40/night! 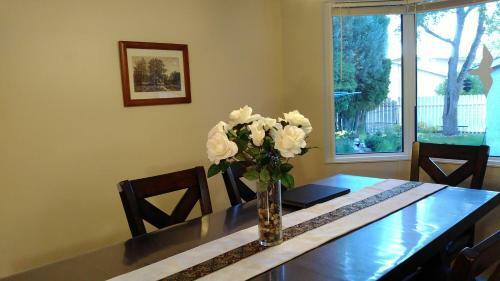 Auntie Zhu B&B is located in Saskatoon 5 km from TCU Place and features a garden and a terrace. All rooms feature a kitchen and a shared bathroom. 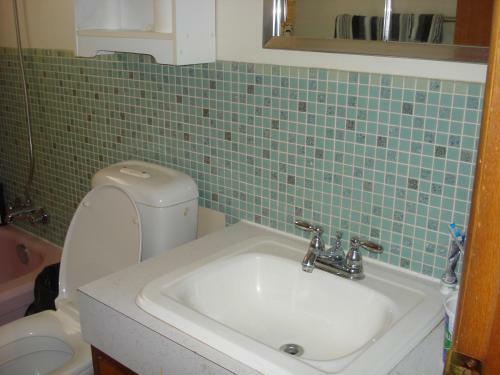 The property is situated 2.6 km from Griffiths Stadium. Free Internet, Non Smoking Rooms. Currently as low as $70.07/night! Featuring Mr. Ribs steak and rib restaurant this North Battleford motel provides free Wi-Fi. A refrigerator and a microwave are offered in all guest rooms. 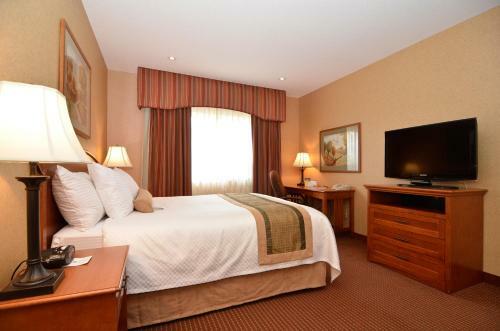 Aquadeo Beach Golf Course is 2 km away.A cable TV and a seating area are provided in rooms at Battleford Inn. Free Internet, Restaurant, Pets Allowed. Currently as low as $57.63/night! Featuring a bar and video slot machines this hotel includes free Wi-Fi. A microwave and a refrigerator are provided in each guest room. North Battleford Golf & Country Club is 9 minutes' drive away.A cable TV is offered in all air-conditioned rooms at Beaver Hotel. Free Internet. Currently as low as $97.34/night! 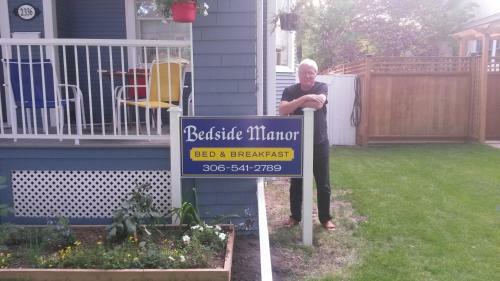 Featuring free WiFi Bedside Manor offers rooms in Regina 2 km from Mosaic Stadium at Taylor Field. Featuring a shared kitchen this property also provides guests with a sun terrace. Every room has a flat-screen TV with cable channels. Free Internet, Pets Allowed, Non Smoking Rooms. Currently as low as $67.83/night! Giving guests their money's worth of complimentary hot breakfasts and free Wi-Fi the non-smoking Best Western Inn offers additional pluses including an indoor pool for year-round fun. Free Internet, Swimming Pool, Indoor Pool, Non Smoking Rooms. Currently as low as $86.69/night! Hearty complimentary breakfasts free Wi-Fi and super-sized in-room TVs are among the reasons our guests feel they're getting the royal treatment at Best Western Marquis Inn & Suites. Free Internet, Swimming Pool, Restaurant, Pets Allowed, Non Smoking Rooms. Currently as low as $89.34/night! Scoring welcome perks including free Wi-Fi and complimentary breakfasts guests at the non-smoking Best Western Plus Blairmore also land well-equipped rooms with contemporary flair. Free Internet, Swimming Pool, Indoor Pool, Pets Allowed, Non Smoking Rooms. Currently as low as $94.83/night! 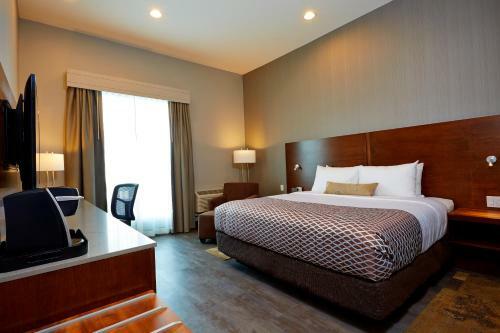 The free Wi-Fi and breakfast anytime gym and business center and heated pool make a well-rounded host of amenities at the non-smoking Best Western Plus East Side located adjacent to a bevy of shops. Free Internet, Swimming Pool, Indoor Pool, Pets Allowed, Non Smoking Rooms. Currently as low as $96.54/night! Year-round swimming free breakfast and complimentary internet are highlights at the non-smoking Best Western Plus Eastgate Inn & Suites. Free Internet, Swimming Pool, Indoor Pool, Pets Allowed, Non Smoking Rooms.